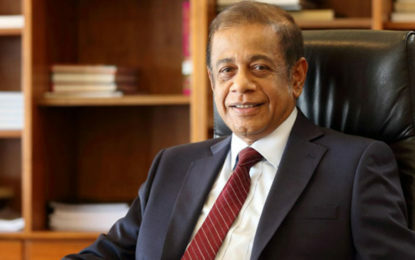 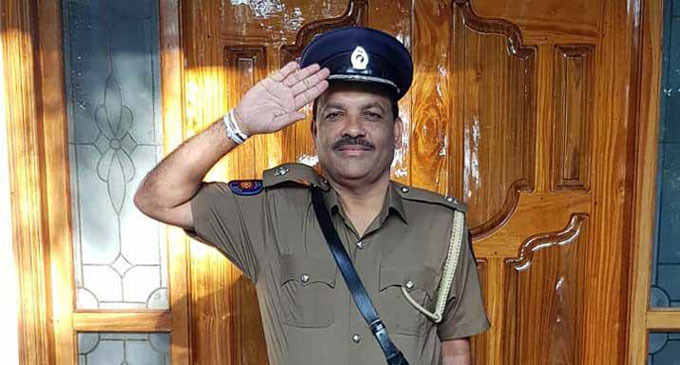 (FASTNEWS|COLOMBO) – Policeman-turned-politician, Palitha Range Bandara has added several photographs taken in a Police uniform to his Facebook account on Tuesday (01). 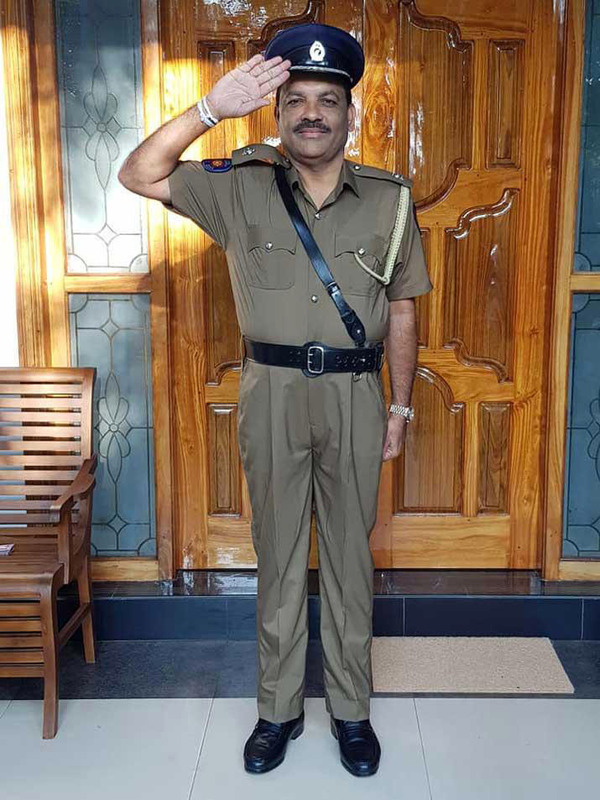 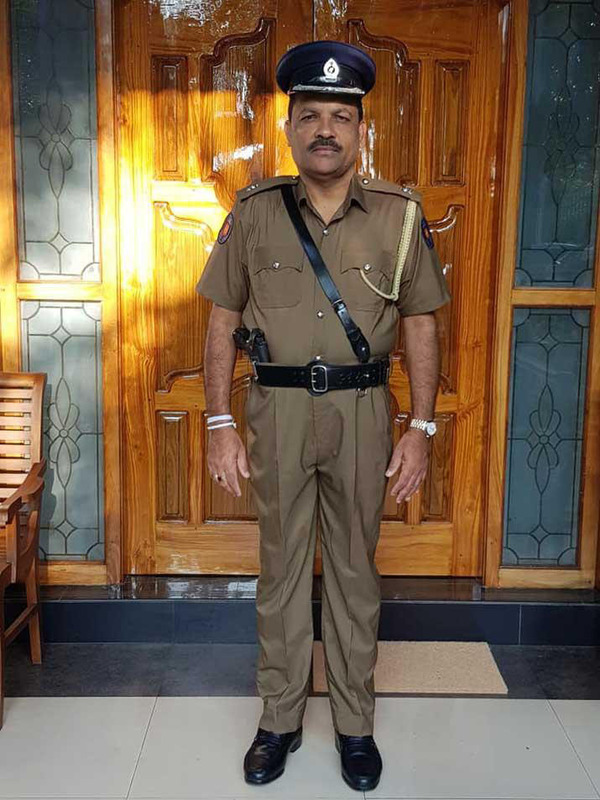 Bandara who served as a Police Sub-inspector (SI) was reinstated and promoted to the post of Assistant Superintendent of Police (ASP) by the National Police Commission (NPC) in 2017. 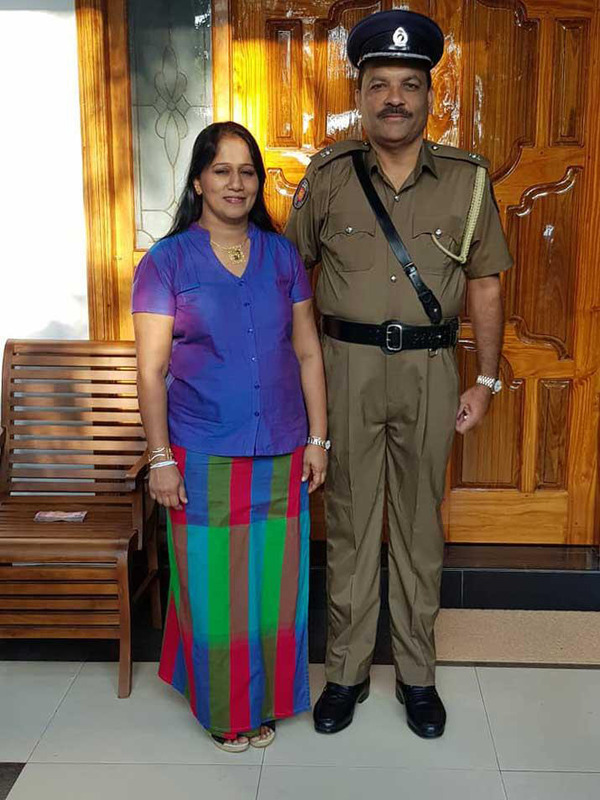 He officially retired from the Police service following the promotion.